Are you setting your virtual teams up for success by providing them with the best online collaboration tools and efficient workflow processes? Or are you dooming them to a cycle of failure? Despite their best intentions, many virtual team managers are stumbling at creating the right kind of work environment that allows their virtual teams to thrive. 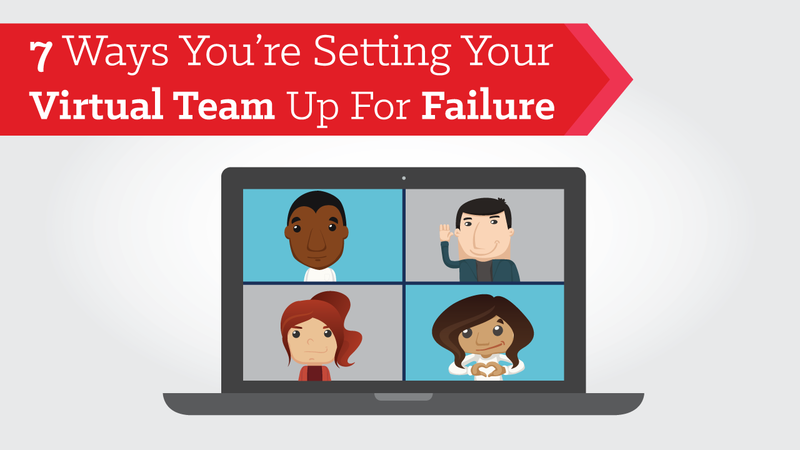 We’ve outlined 7 common ways you may be unconsciously undermining your virtual teams, and share our best practices on how to avoid those traps in the future.